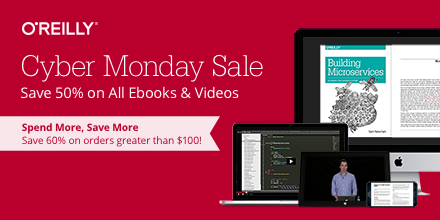 Shop over 12,000+ titles from 30 of the world’s most trusted publishers. Ebooks and videos from oreilly.com are DRM-free. You get free lifetime access, multiple formats, and free updates. Sync with Dropbox — your files, anywhere. Save 60% on orders greater than $100. Our next monthly meeting is scheduled for December 12th from 1:00pm to 3:00pm. Our monthly meetings are held at the East Central Ohio Educational Service Center at 834 East High Ave. in New Philadelphia. Here are the links from todays meeting. The photography web sites reviewed today. The photo creation sites Marilyn reviewed. We also reviewed online back up options.